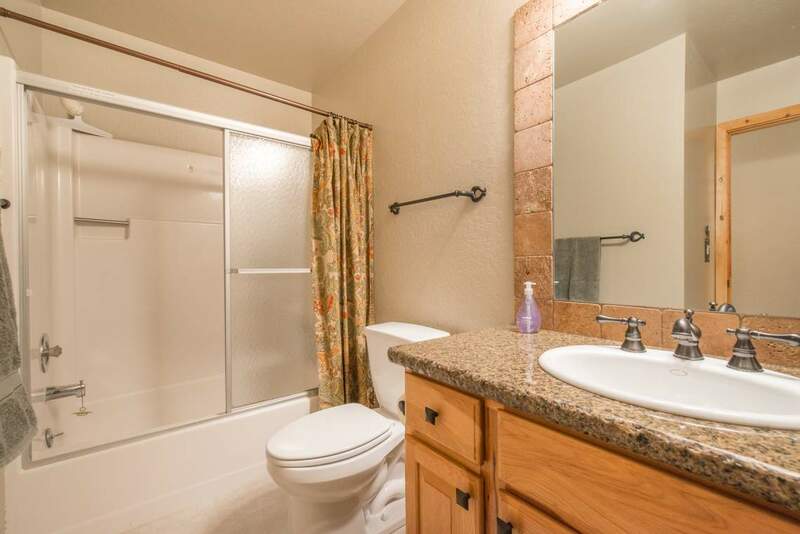 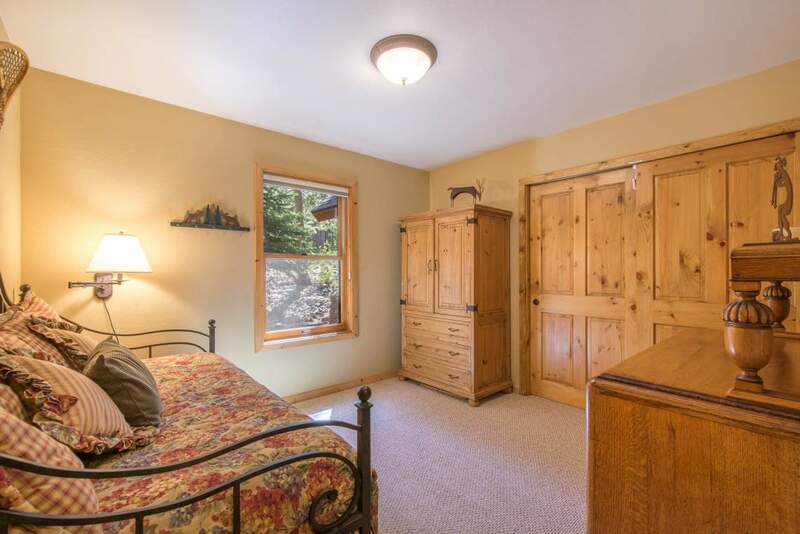 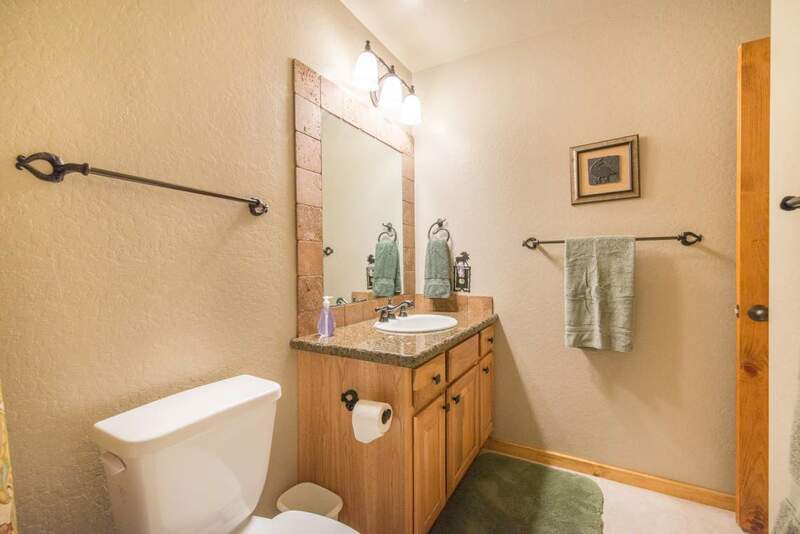 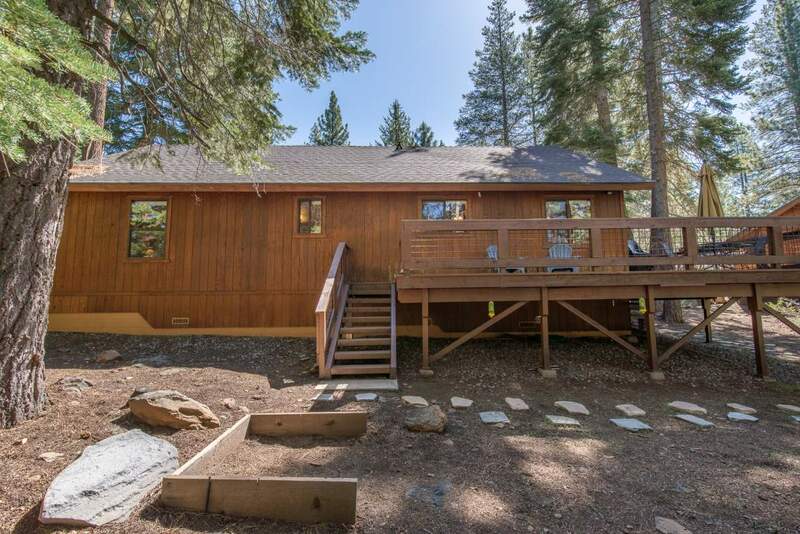 This location provides great hiking or biking trails access, is convenience for getting in and out of TD, with less of a snow load to deal with. 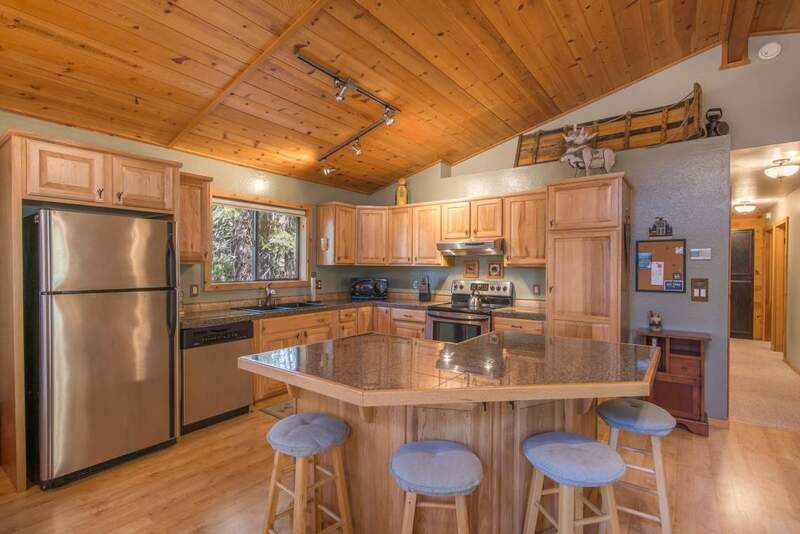 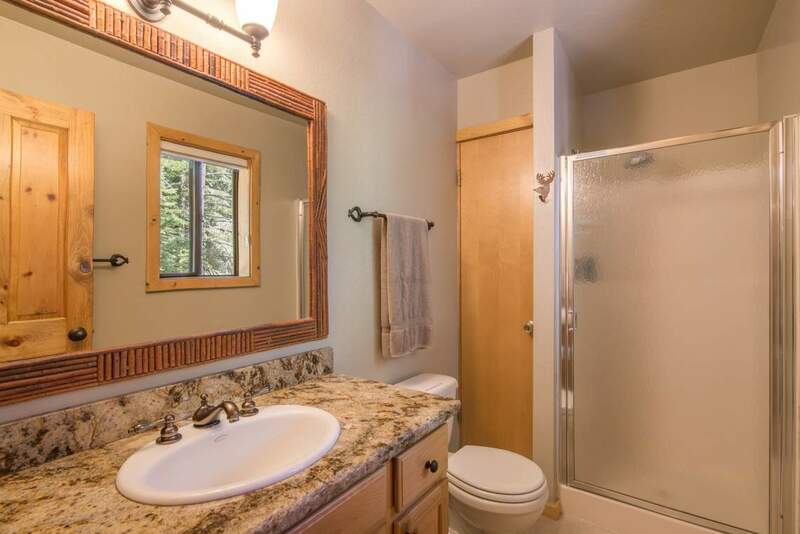 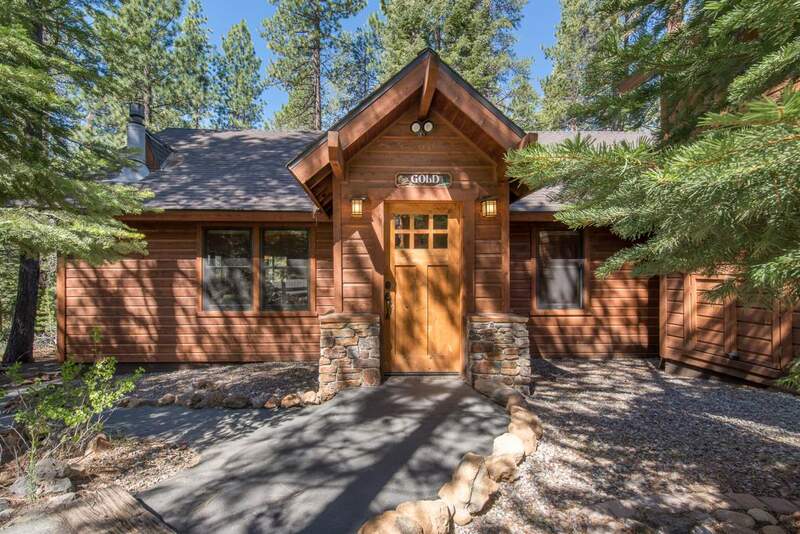 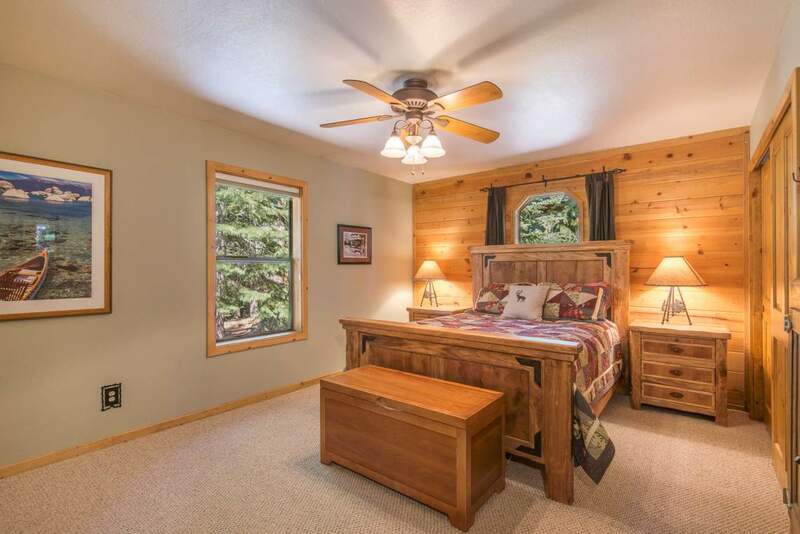 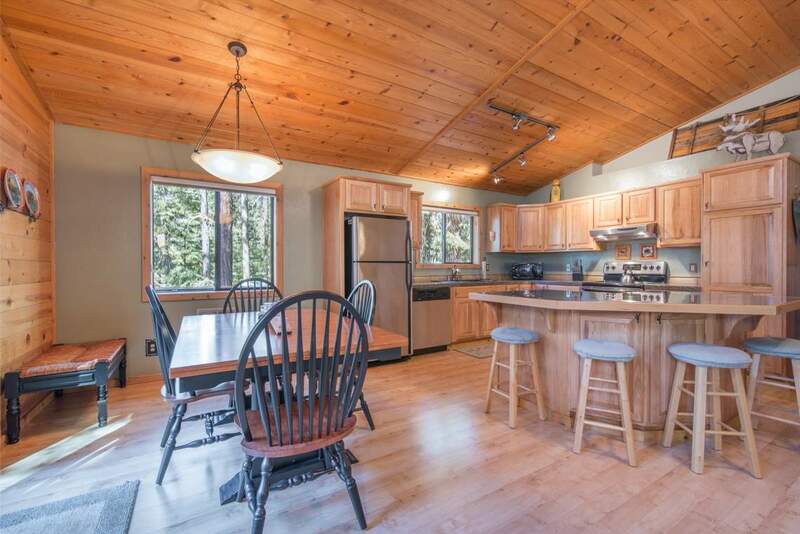 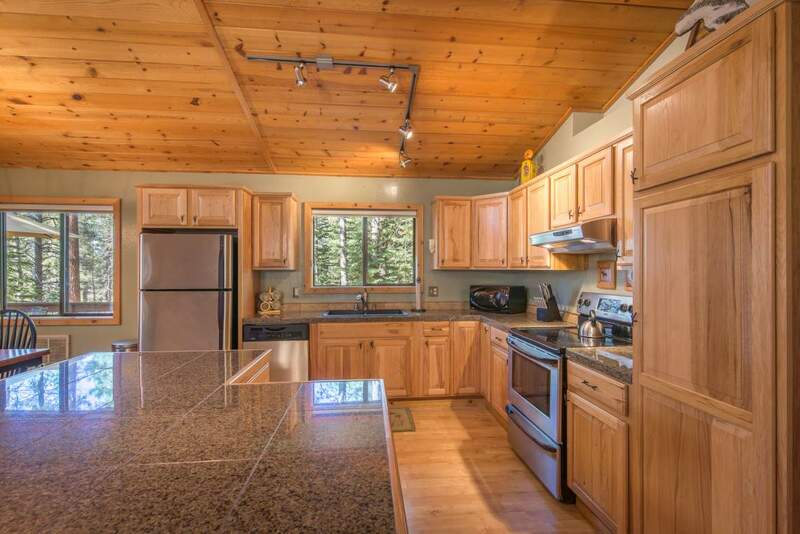 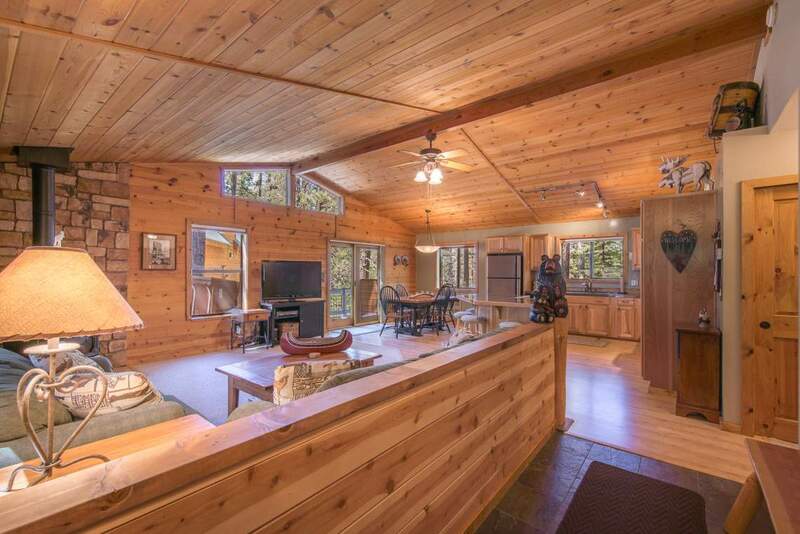 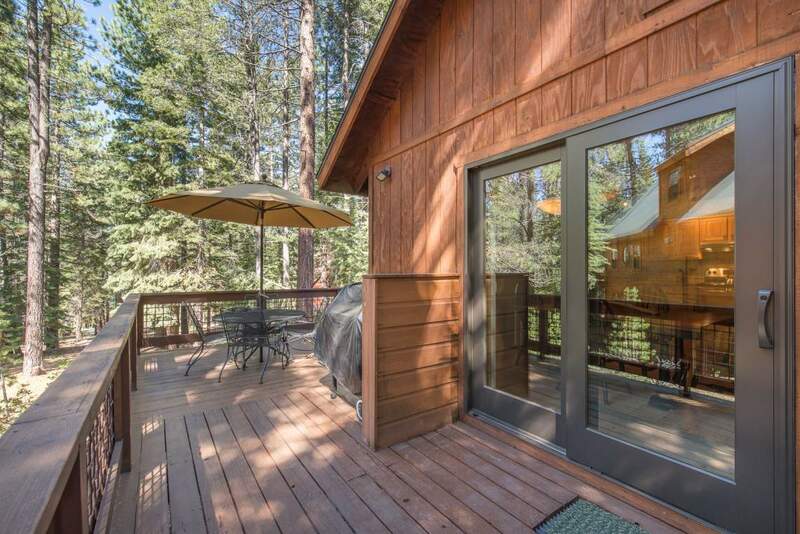 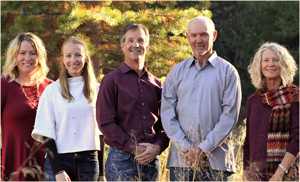 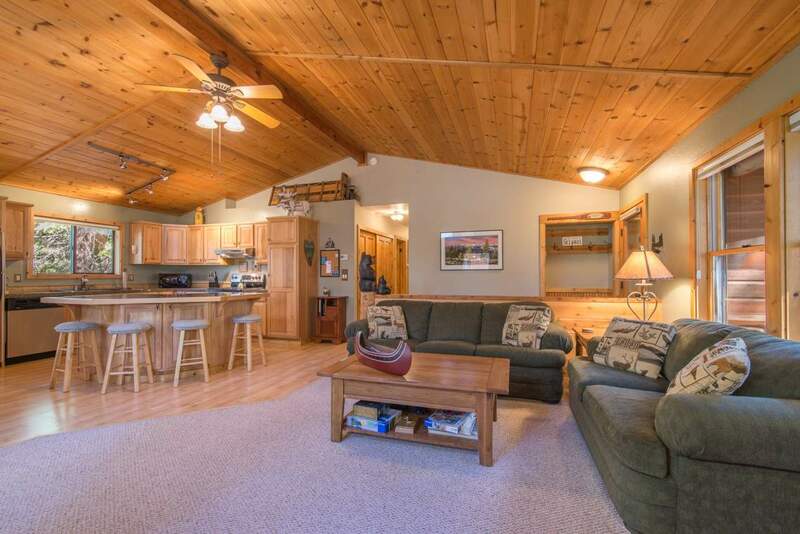 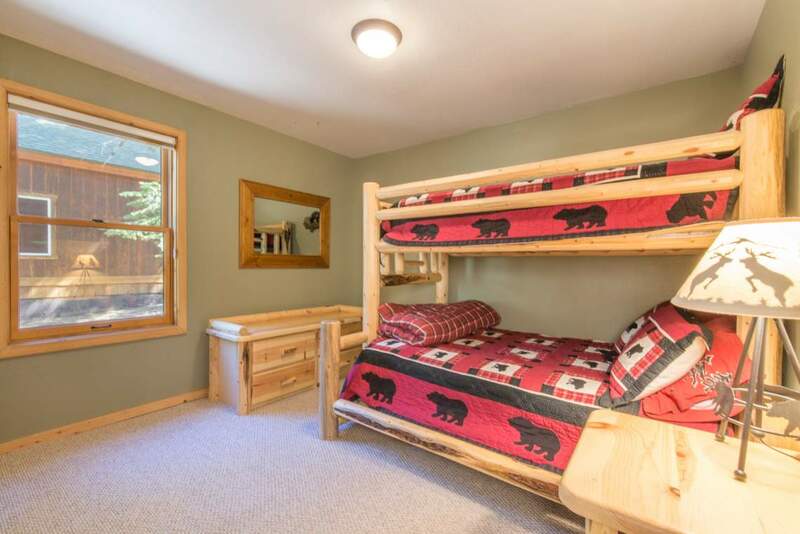 The cabin is in excellent condition with numerous upgrades and updates done over the years. 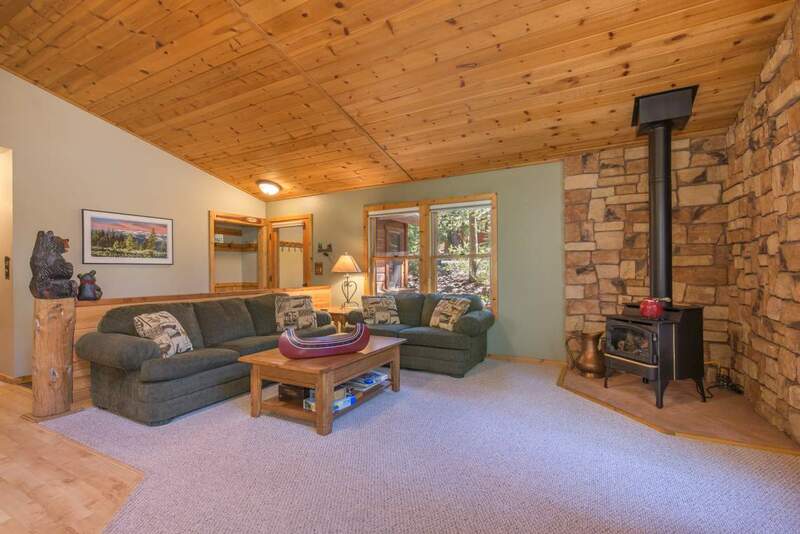 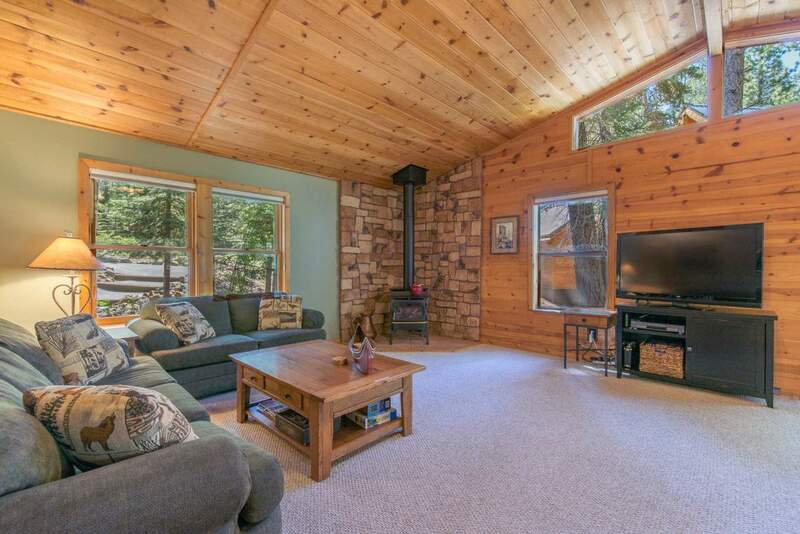 Easy single level living with wood vaulted ceiling in the comfortable great room, gas wood stove and remodeled kitchen. 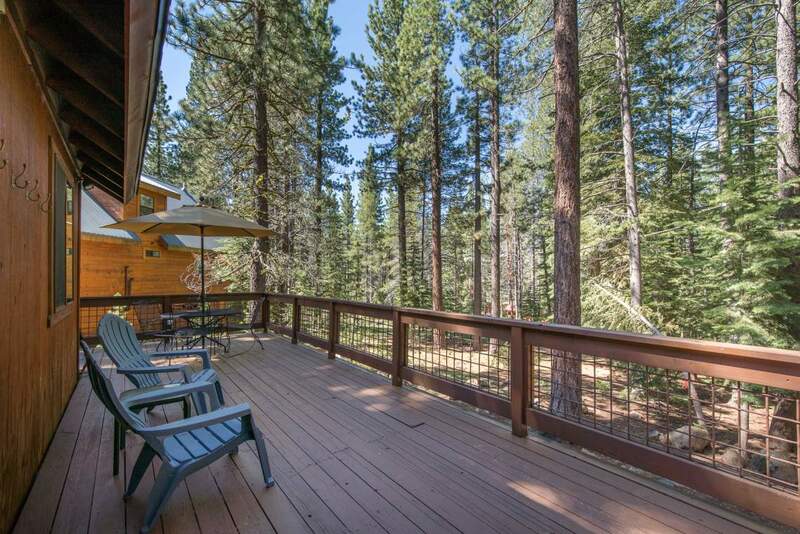 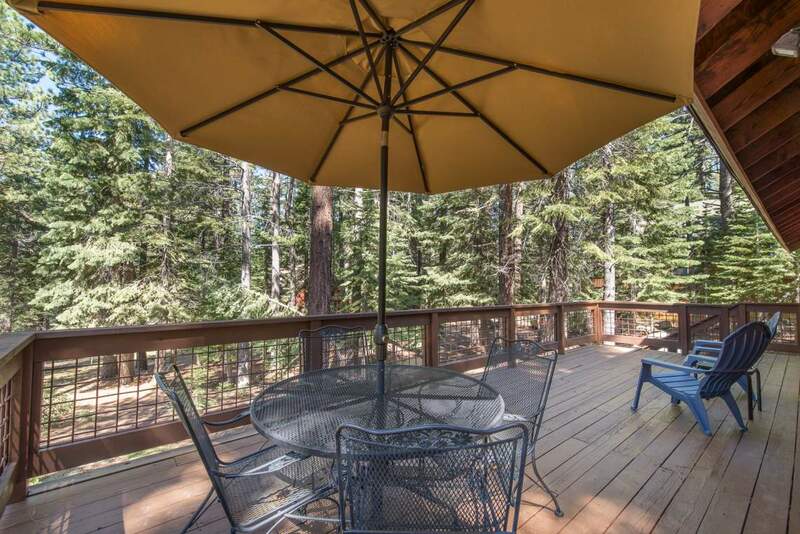 The beautifully treed setting provides great privacy for the deck. 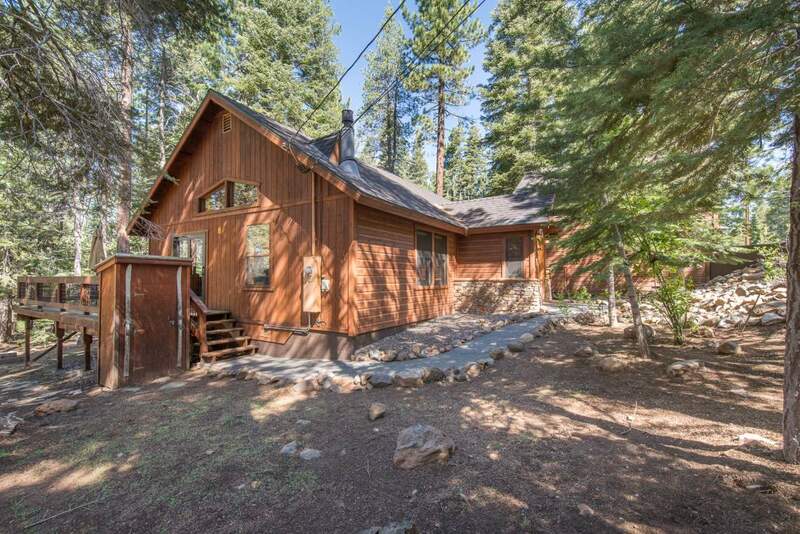 A nearly level lot allows for a flat driveway.